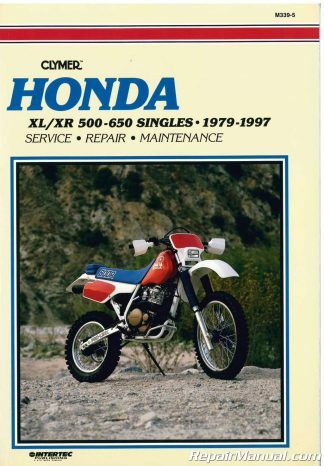 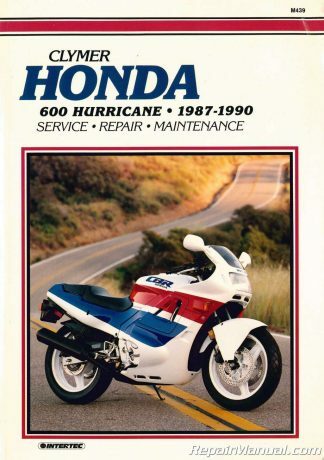 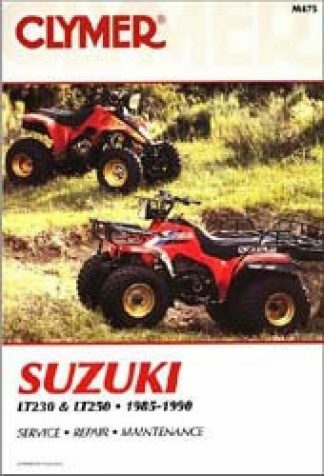 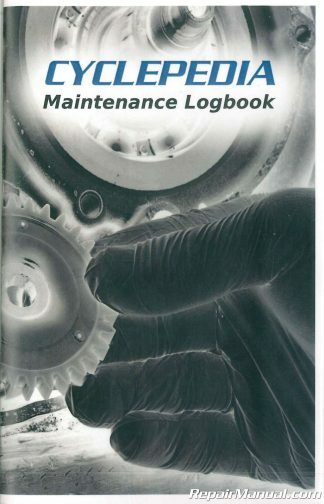 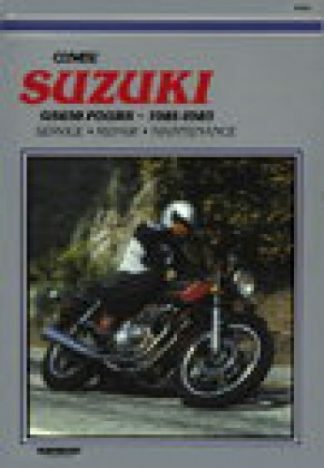 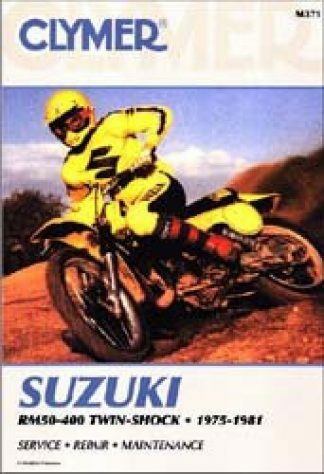 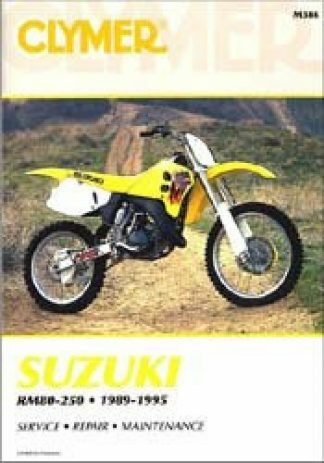 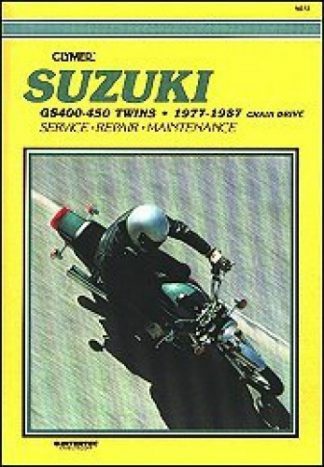 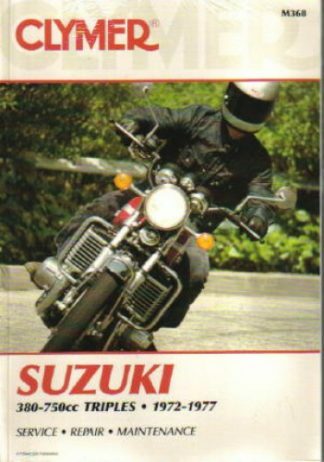 This Clymer Suzuki GS400-450 Twins 1977-1987 Chain Drive Repair Manual provides detailed service information, step-by-step repair instruction and maintenance specifications for 1977-1978 Suzuki GS400, 1979 Suzuki GS425, and 1980-1983, 1985-1987 Suzuki GS450 chain drive motorcycles. 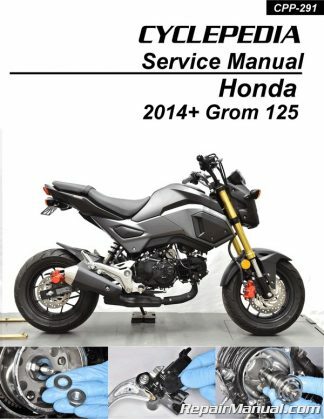 Includes everything you need to perform tune-ups and routine maintenance, service the engine, clutch, transmission, fuel system, exhaust system, ignition system, steering, suspension, wheels, brakes and tires, electrical system, frame and body. 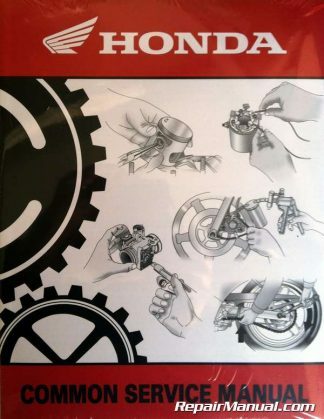 Features complete wiring diagrams and 256 illustrated pages.